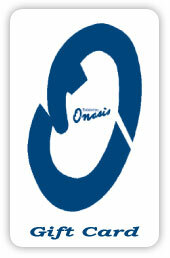 Welcome to the Onasis Store. 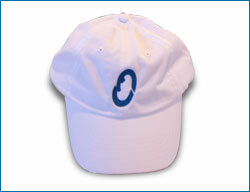 This stylish and sporty white cap has the Onasis “O” embroidered in the center. Makes a great gift! 100% Cotton. One size fits all. $12.